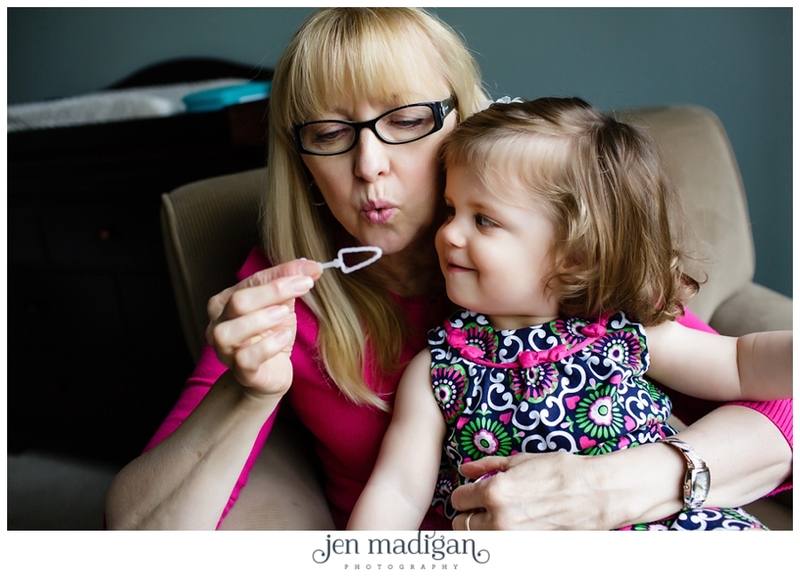 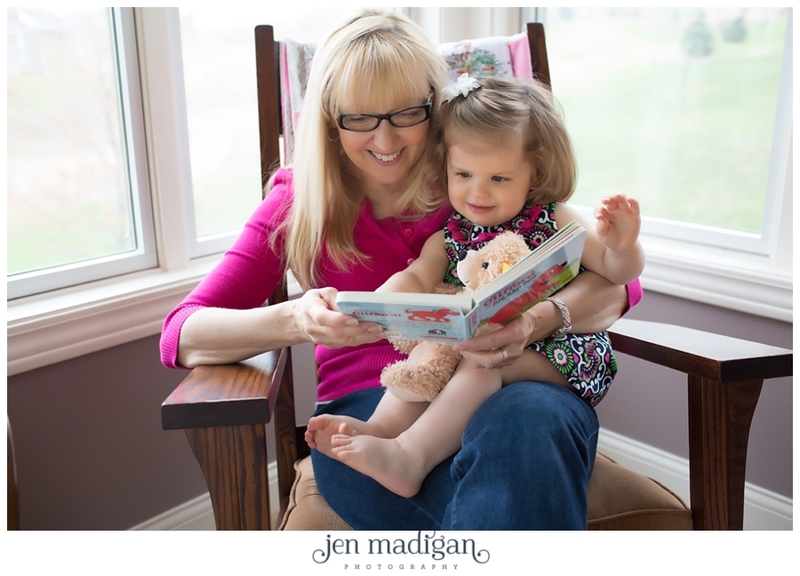 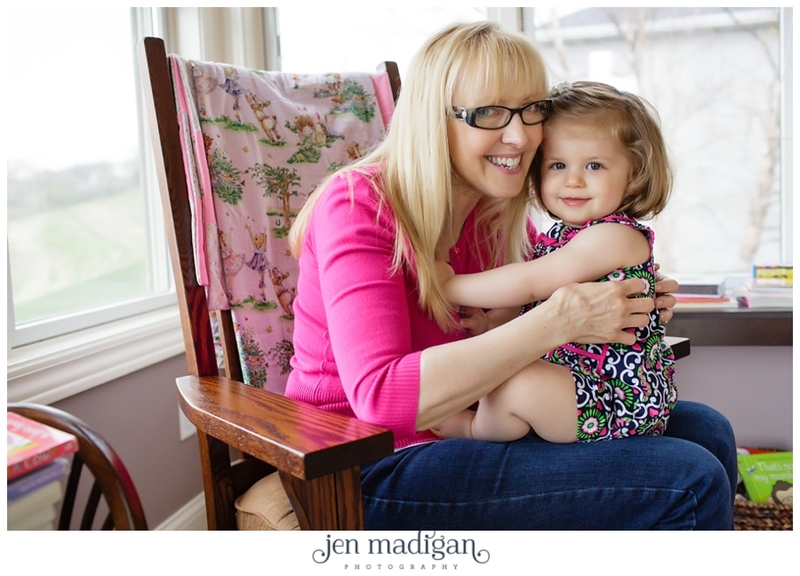 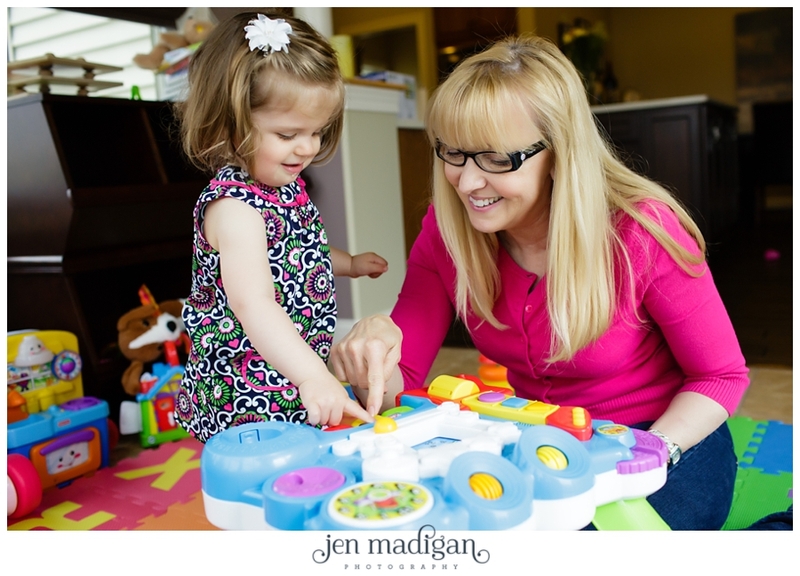 As a former nanny myself, I think this session was such a great idea - Elizabeth and Eric hired me to come take photos of their daughter Ellie & her nanny Sue who is moving away. 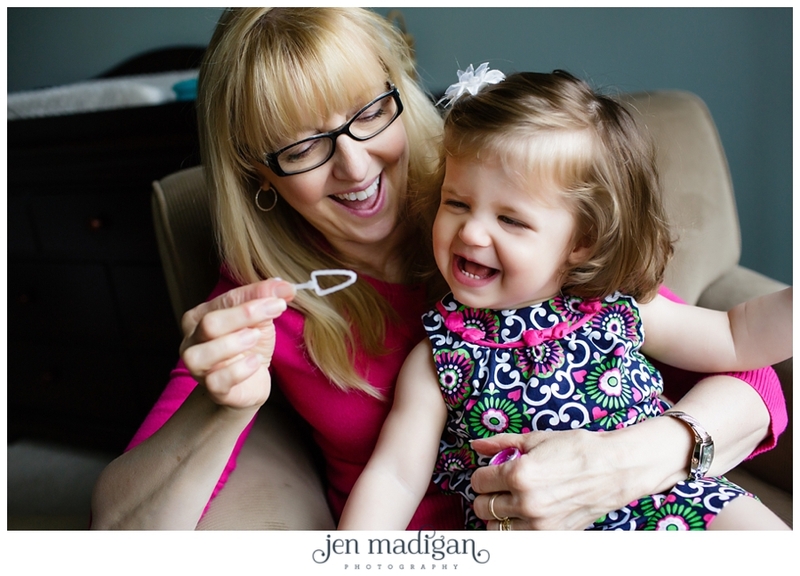 Elizabeth thought that this would be a great way for Sue to have a reminder of sweet Ellie, who she has cared for since she was just a little tiny baby. 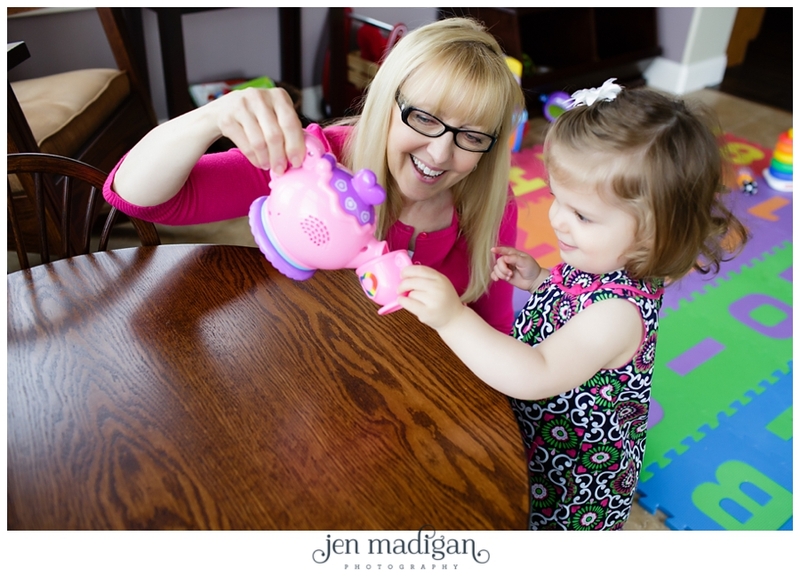 It's evident by these photos what a bond these two have, and I enjoyed spending a morning with them doing some of their favorite things. 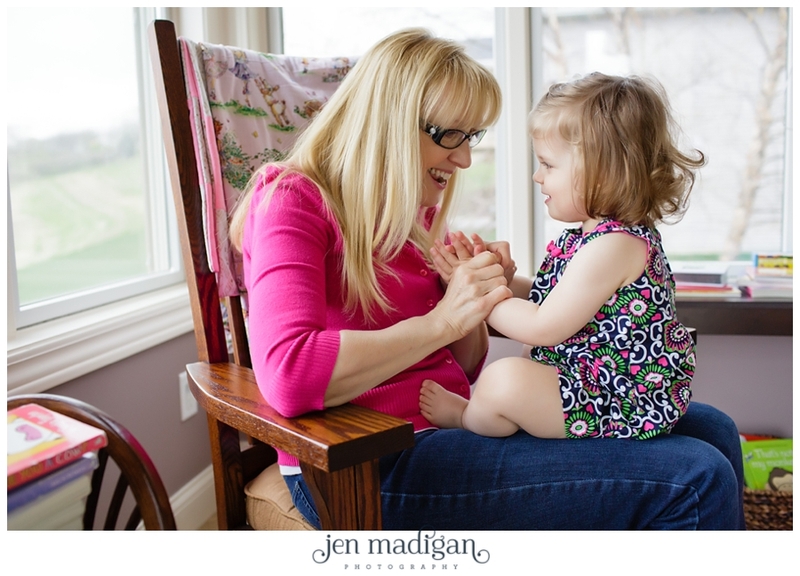 Thank you again to Sue and Ellie for a great session - and to Elizabeth and Eric for the idea!